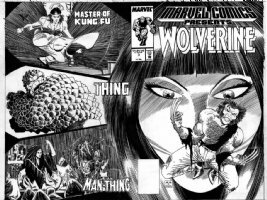 ROMITA JR, JOHN - Marvel covers: Spiderman, X-Men, etc. ROMITA JR, JOHN - Dark Tower The Gunslinger Born #3 cover, incredible full shot of Rolland Deschain! 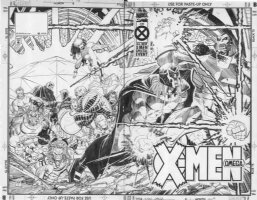 ROMITA JR, JOHN - X-Men Omega #1 double cover, back cover published again as trade cover!